Well, not quite, but it was for me! 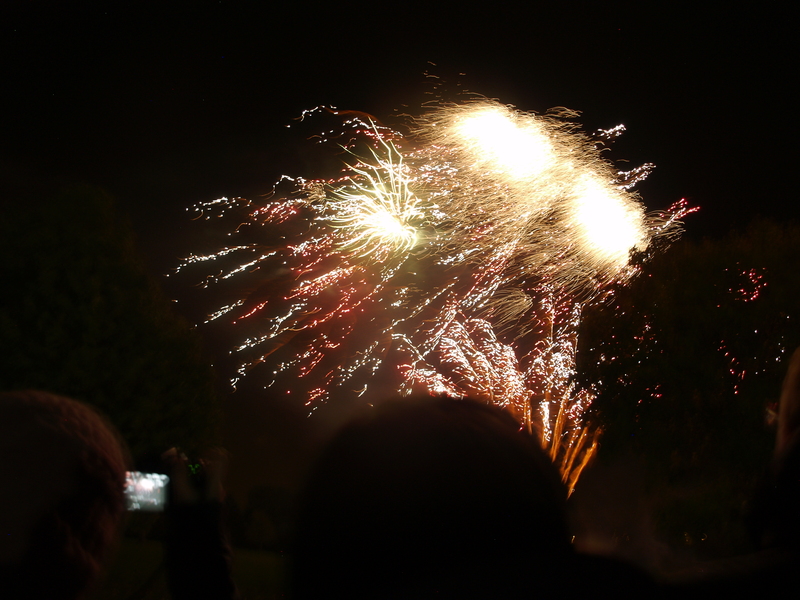 I have my friend’s birthday plans on the 5th so I went to see the Morden firework display! I’d highly recommend it, though if I’m still in London next year I’m going to be checking out the Ally Pally ones as apparently they were a lot cheaper and lasted longer! Still, a great night was had.